The quality of the water in many of our lakes is such that immediate actions are required to reduce, stop and hopefully reverse the wave of deterioration that is challenging the long term survival of the lakes. Recognizing that many of the lakes are interconnected and that the quality of the water in one lake has a large impact on the quality of the water in other lakes, it became clear that the best way to effectively manage the quality of the water is to work with all the lakes associations and the Municipality on common strategies, the “raison d’être” of the Federation. Our objective is to represent all property owners in Val-des-Monts with respect to the protection of our lakes. The Federation now comprises 21 associations representing 37 lakes. It is a unique community initiative in Québec. Thanks to the Federation, the lake associations of Val-des-Monts meet regularly with both the Municipality of Val-des-Monts and the Ministry of Natural Resources and Wildlife of Québec to develop and implement action plans for improving and protecting the water quality of our lakes. 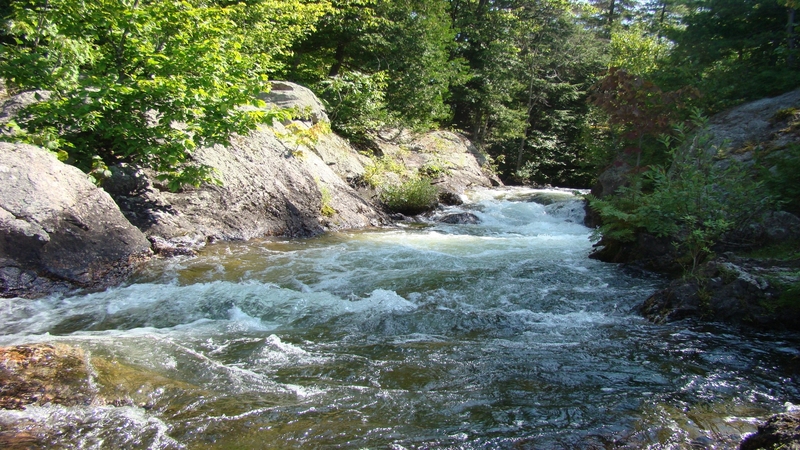 The Federation keeps water quality and lake capacity on the municipal agenda as it pertains to the quality of life and rate of development around the lakes of Val-des-Monts. The Federation meets five times a year with the Municipality and the Ministry of Natural Resources and Wildlife of Québec. It is an important lobby group of lake association presidents who are committed to speak up and work collectively to ensure safe and clean water for generations to come. It sponsors the annual Water Day to promote awareness and educate lakeside residents. The Federation has developed and approved a Water Quality Protocol for the bi-annual testing of lake water by measuring the level of phosphorus and the clarity of member lake associations’ water.